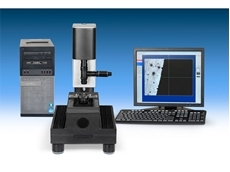 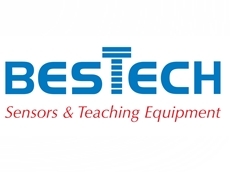 The Lloyd Single Column Universal Material Testing Machines from Bestech are bench mounted and are designed to measure forces and loads of up to 5kN. 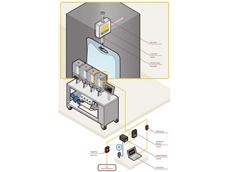 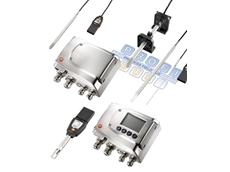 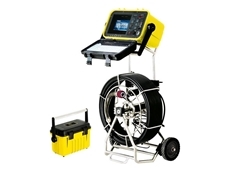 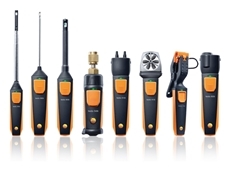 Cliplight’s range of leak detector kits and manifold gauges offer reliability and robust handling. 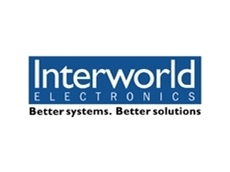 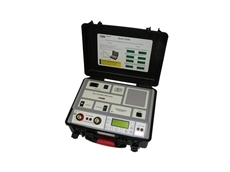 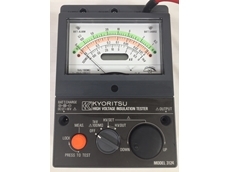 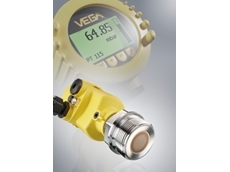 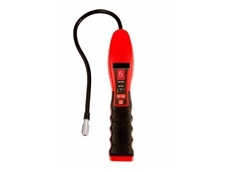 Fast, easy to use micro-ohmmeter with test current up to 10A. 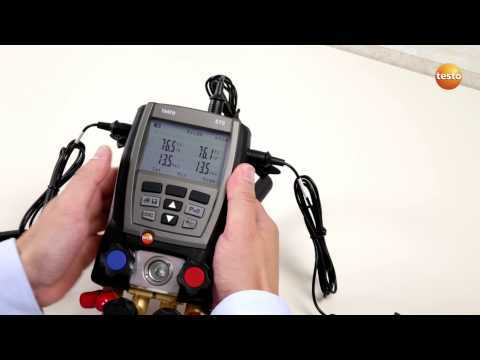 Accurate results in under three seconds. 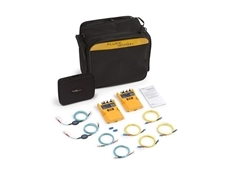 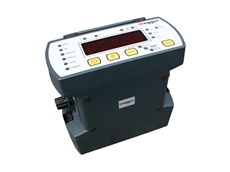 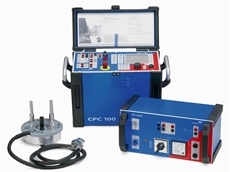 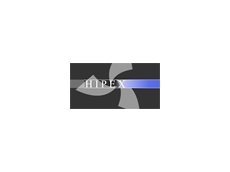 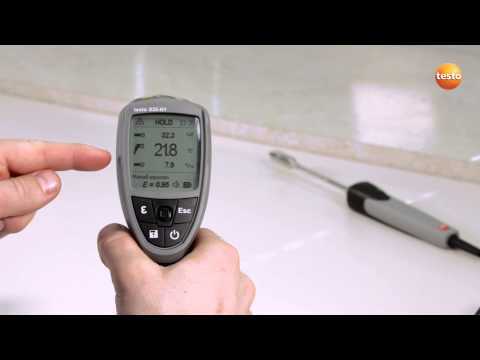 ​The CPC 100 + CP CU1 measure line impedances and k-factors on overhead lines and power cables. 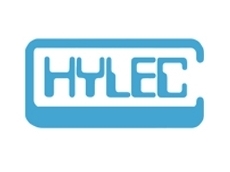 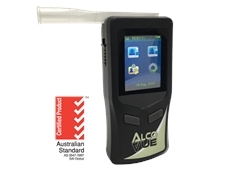 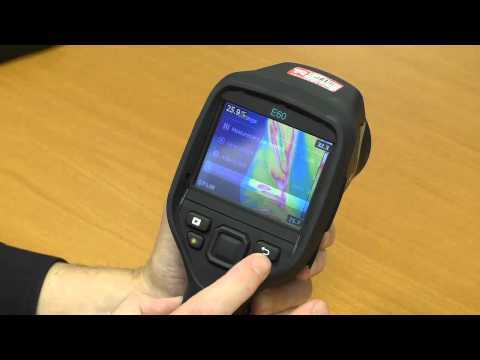 Industrial-grade Breathalysers: Highly Accurate, Reliable & Australian Standard AS 3547-1997 Certified. 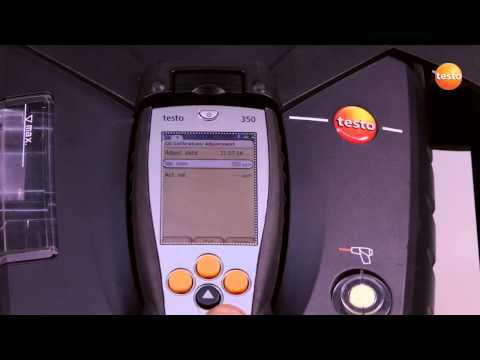 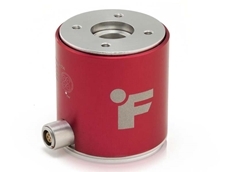 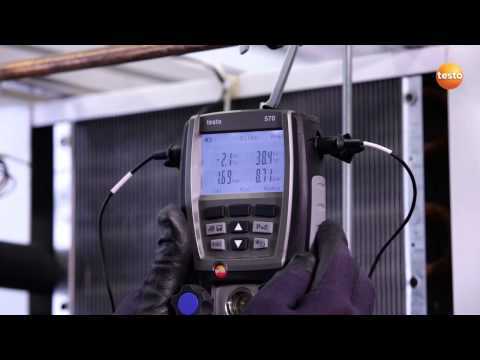 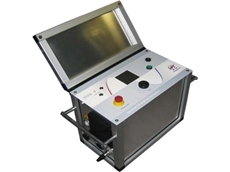 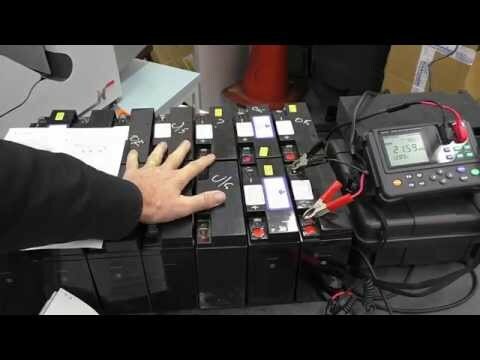 ​The most advanced HV test system available, with the highest output power of any unit available. 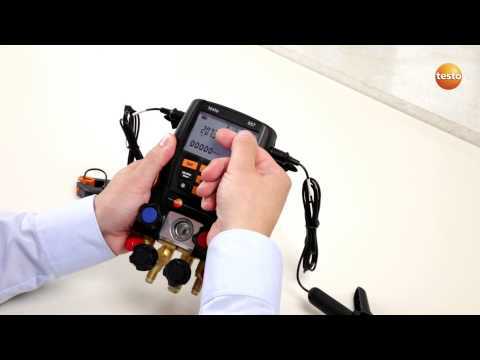 In a portable format, the Hioki LR8401 comes with 30 channel capability as standard, with the memory space for another 30 channels to be added if required. 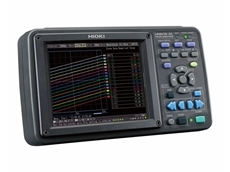 The Hioki PW3198 Power Quality Analyzer from Power Parameters records and analyses power supply problems simultaneously with a single unit. 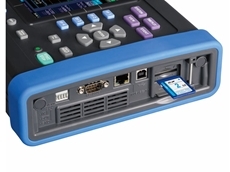 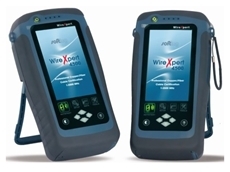 16/12/18 - Measurement Rentals announces the addition of the new Viavi ONX620V OneExpert HFC testers to their extensive test and measurement rental fleet. 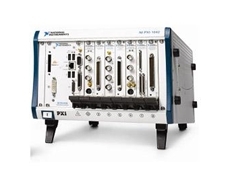 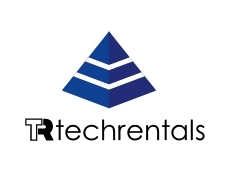 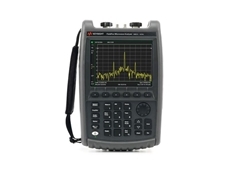 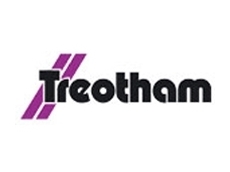 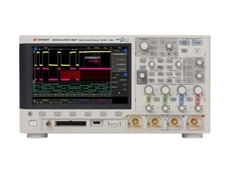 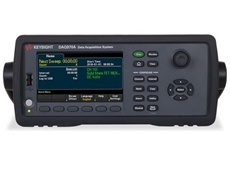 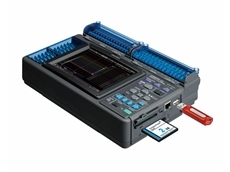 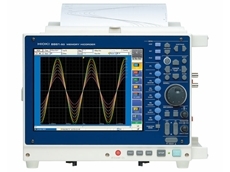 06/12/18 - Measurement Rentals has added the new Keysight DSOX3054T 4-channel, 500 MHz oscilloscope to their extensive test and measurement rental fleet. 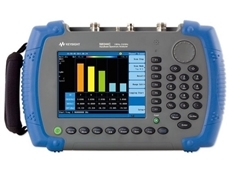 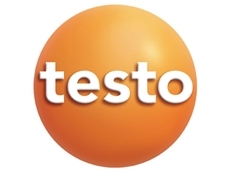 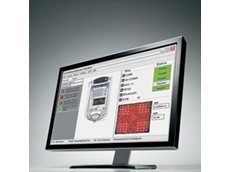 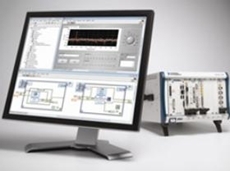 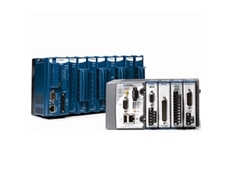 06/11/18 - The CertiFiber Pro Optical Loss Test Set improves the efficiency of fibre optics certification. 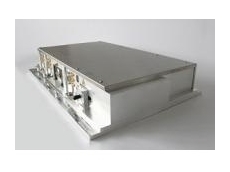 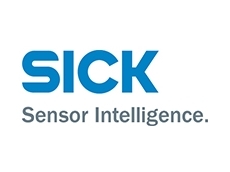 08/10/18 - Scitech introduces the new BrixXHUB high power laser combiners by Omicron Laserage. 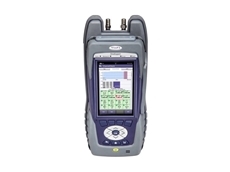 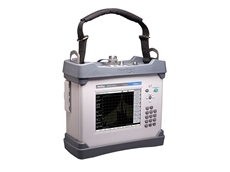 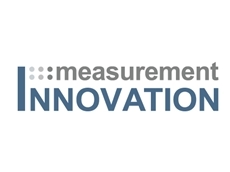 03/10/18 - Measurement Rentals has added the Anritsu MW82119B PIM Master passive intermodulation analysers to their extensive test and measurement rental fleet. 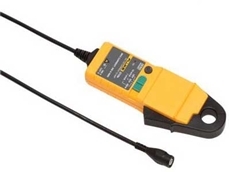 02/10/18 - Measurement Rentals has added the new Fluke i310s DC and AC current clamp to their extensive test and measurement rental fleet.